Hi, I came across a magazine UPPERCASE while browsing through the stack in our communal office kitchen. Who could resist a design magazine for the ‘creative and curious’. I found it has a personality all its own and while I’ve only read one issue, I’m a big fan. The blog associated with the magazine is informative and engaging and very quirky. Interestingly, the editors encourage interactivity with readers and subscribers in a way that is often now only seen online. 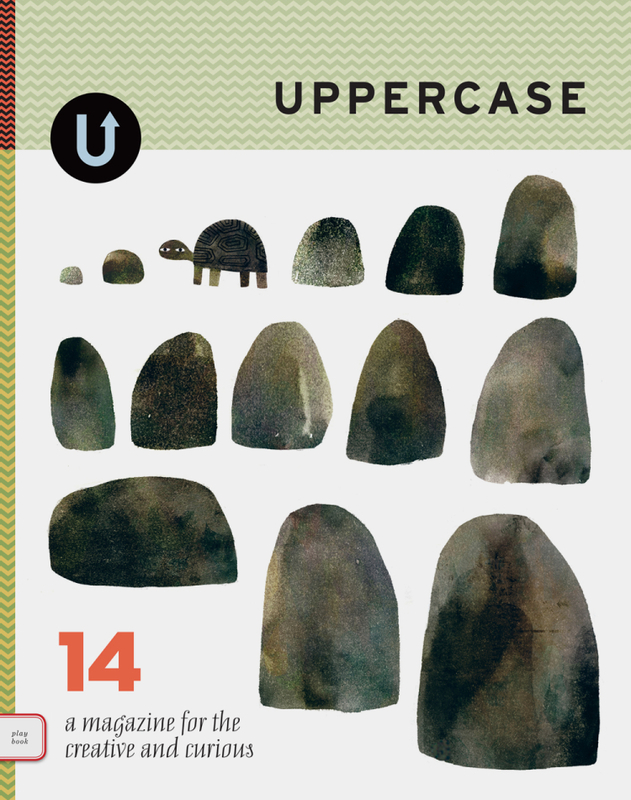 I encourage you to view UPPERCASE, read it, engage with it and probably subscribe to it. Isn’t it nice when you find something that instantly makes you happy, even in a small way? When I do find something I like, I like to share it. Love to hear your comments.